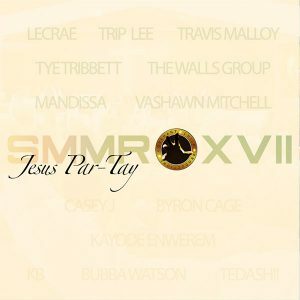 Back to the #SMMRXVII mix series, with the JESUS PAR-TAY! An uplifting set featuring a couple of classic Covenant Child blends, new tracks, and others to make you go WHAAAAaaa?!?! 2018 Couples’ Choice Awards Winner!